Bonus: Love oracle reading for all zodiac signs! Your daily love horoscope is in, astrology lovers! Today, the planet of luck, Jupiter makes an appearance beside the new moon in Virgo and then disappears from visibility until November. Depending on your gender, Jupiter can indicate who the planet represents in love. 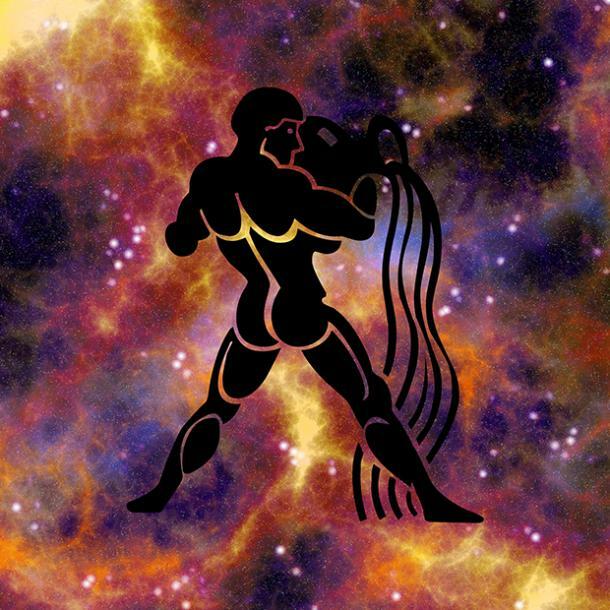 For women, Jupiter represents a husband, or potential mate; if it's a male, then Jupiter represents a potential wife. According to astrology, Jupiter's placement can indicate if you're going to attract mates who make you unhappy or make you feel alive. But, of course, it all depends on your own particular sign's details. Jupiter, is a planet but a bright star in the sky, but when in transit in Libra, things get stirred up in relationships revealing things about yourself to you and your partner. Depending on the location of Jupiter is in your own birth chart, can indicate areas of your life where you'll be lucky. But it can also indicate where you will be unlucky when planets are positioned opposed to one another, and this can affect your love life, too. Jupiter and the new moon in Virgo says there's a chance that all relationships need luck and fortune in love today. Jupiter brings that energy into your horoscope today. 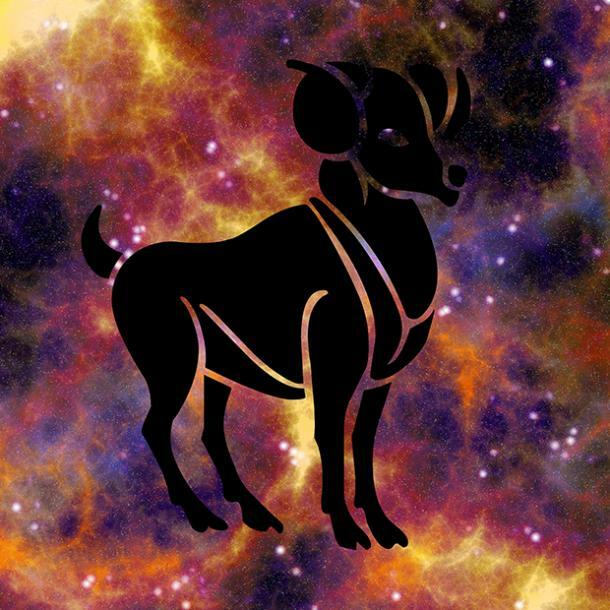 What does this mean for your zodiac sign? For some zodiac signs, will learn to extend forgiveness to one another even though difficulties come up in communication. Other zodiac signs, will open up and reveal secret challenges that are taking place at this time, but partners will come along side and show support instead of abandoning their loved one. A few zodiac signs will learn to be healthier and less judgmental at this time in loving ways. What does this mean for love horoscopes for today? 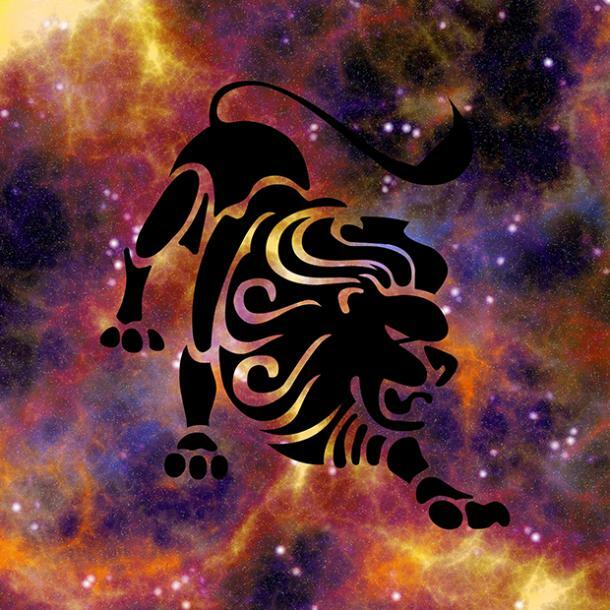 Check out your zodiac sign's reading below to find out. Aries, you find new ways to express how you feel all day today. 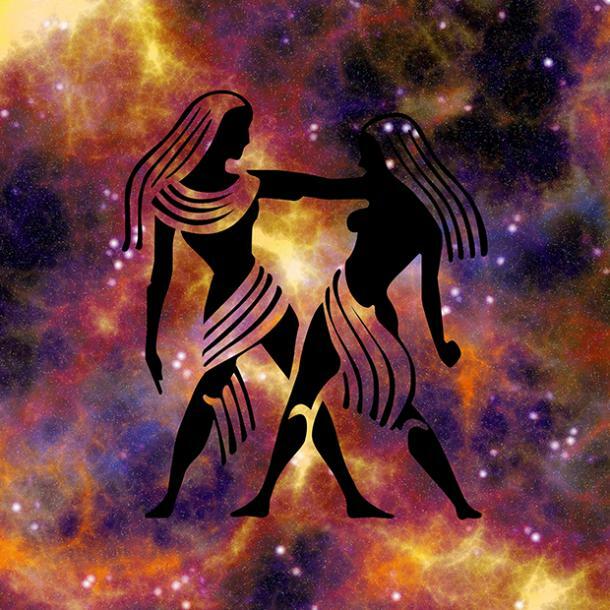 New Moon in Virgo your partner may get a little on your nerves is there's too much to do and not enough hands on deck. Let your lover know how s/he can show support at this time. Jupiter in Libra, it may be difficult to separate work flow from the need to spend time and cultivate intimacy in your love life. Set boundaries for both. Schedule dinner in advance. Knowing what you have to do including time loving your partner will help. 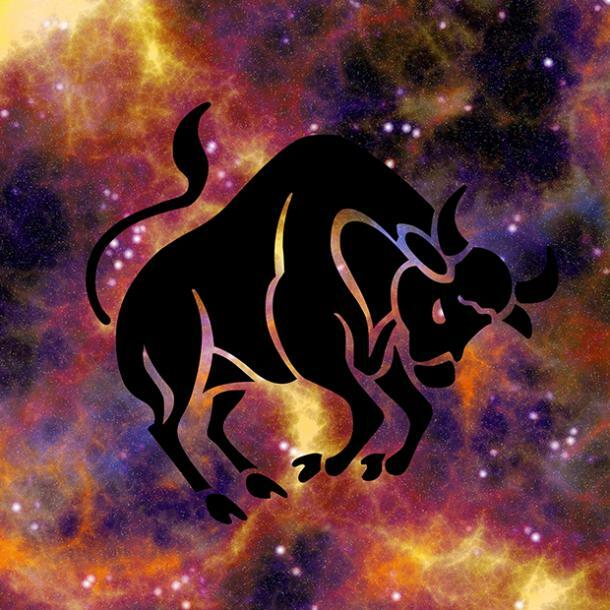 Taurus, determination to show you care and express love in sentimental ways pays off for you. New Moon in Virgo you notice tension in people around you and want to help where you can to release it. Jupiter in Libra, listen in vital conversations and avoid turning to check your phone while your partner talks helps keep him/her from feeling ignored. Give wiggle room for you to breathe and activities may require that you venture solo for a bit after work. Gemini, pressure to get everything done may make you longing for some one-on-one time interruption free with your main squeeze. Jupiter in Libra, your partner is more talkative today. Look for ways to show your appreciation. Small gestures make a big difference. Someone outside your couple relationship may require more attention than usual. Find a way to balance family and love demands. Leo, you feel more open to spending time with your partner and without reservation, open your heart. New Moon in Virgo means structure becomes more of a necessary evil. Distraction and playing around are more appealing than work. Jupiter in Libra, connection through communication increases and takes a kinder turn. Verbal affection may become a sweet overdose. Use reassurance to remove insecurity from your partner at this time. Your partner may need extra reassurance of your love today. Set time to do something that creates a lasting memory. 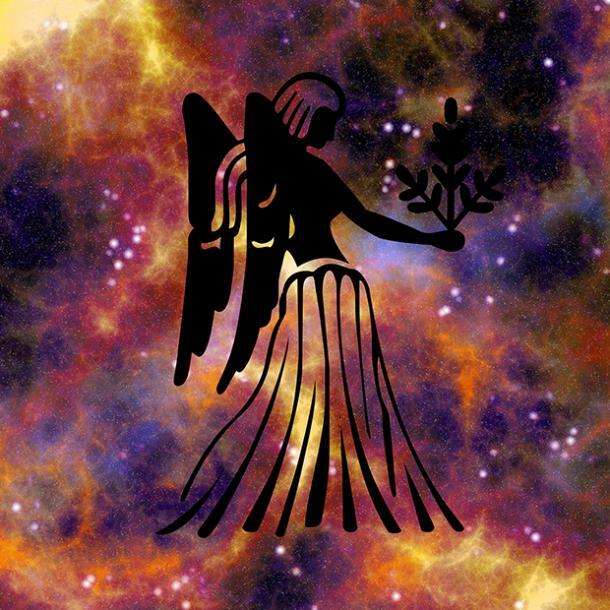 Virgo, your willingness to serve conflicts with your desire to get things done. Allow room for balance. New Moon in Virgo spending and lavishing love on you is desired from your partner. Be more vocal about what you enjoy and want throughout the day. Jupiter in Libra, text messages and words of love enhance things between you and your partner. Try to find new ways to be kinder with words. At the end of the day, energy will be lower than usual. Comfort foods and simple cozy activities help bring things down a notch. New Moon in Virgo organizing around the house and busy activities are taxing but with an end in sight, you move right along. Jupiter in Libra, family and loved ones get excited about new plans for holiday. Travel plans can begin. Think ahead. A situation or project that took up some unexpected costs comes nearer to a close. 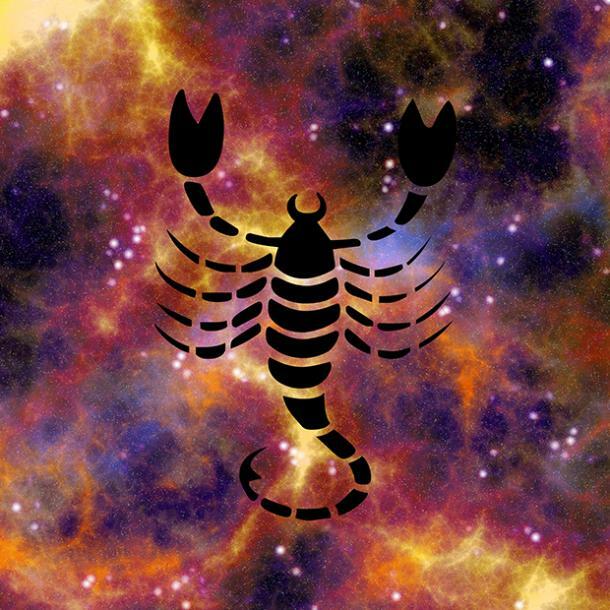 Scorpio, thoughtfulness and quiet energy are yours today. Morning makes for a thoughtful time. Avoid taking in too much caffeine or sugar to keep your energy levels balanced. New Moon in Virgo final details on planning take place. An outing with someone you care about is an ideal close to the day. Jupiter in Libra, needs for affection and quality conversation come from all sides. Sending out text messages or looking for new ways to keep in touch using social media or email with distant relatives helps. 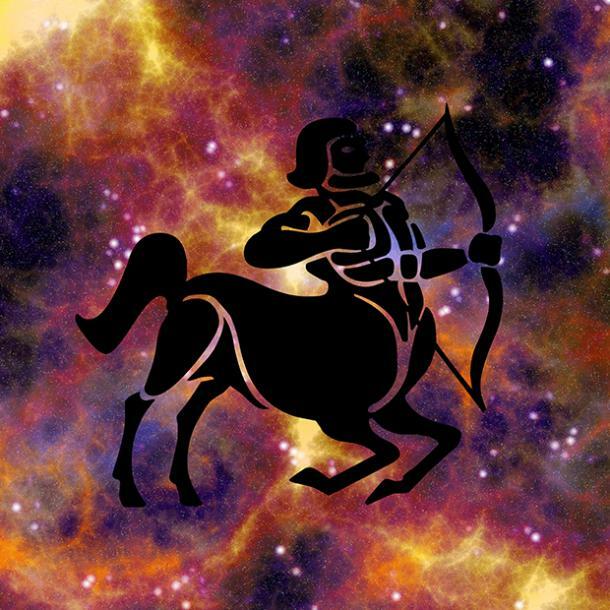 Sagittarius, you have an abundance of energy but negative conversation gets you down. Today, you whip through all your activities and have plenty of time (and energy) to satisfy any needs you have for love at home. New Moon in Virgo anything that gets in the way with your flow has no room in your life. Avoid negative people and things to keep your positivity going. Jupiter in Libra, open communication with family and loved ones means more to you. Leave little love notes and hints around the house. 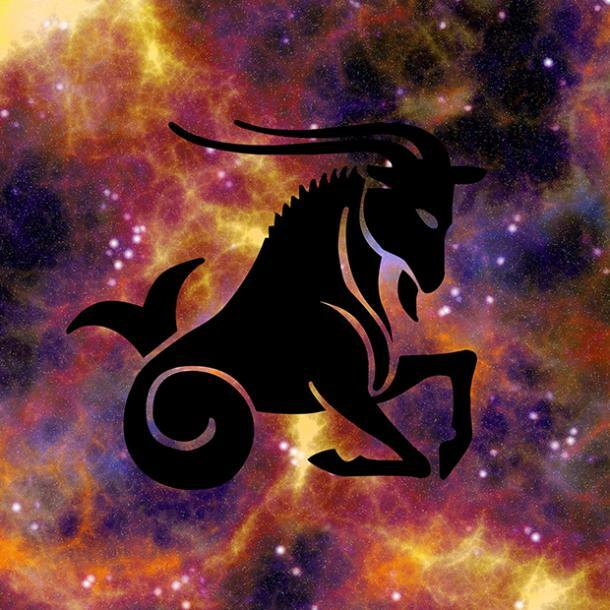 Capricorn, thoughtfulness and insight into the needs of others comes naturally to you. Today, your intuitive side reads people like a book. You have an idea of what people want before they even ask. New Moon in Virgo, tasks that usually take a long line become a 'do it now' or 'never' situation for you. Make a wise call or see if someone wants to take over. Jupiter in Libra, you'd rather be chilling out with friends or your loved one than sitting indoors watching television. Find a new restaurant to test out the latest appetizers. Aquarius, you see beauty in everything around you and notice even the smallest details. Music and art draw your attention and creative thinking is next level. New Moon in Virgo you help others get their stuff done since you have more time and energy to spare. Jupiter in Libra, doing things with people you love and socializing is what you're interested in, and shopping too. Look into the latest sales and see if your friend or loved one wants to get some walking in while window shopping with you. 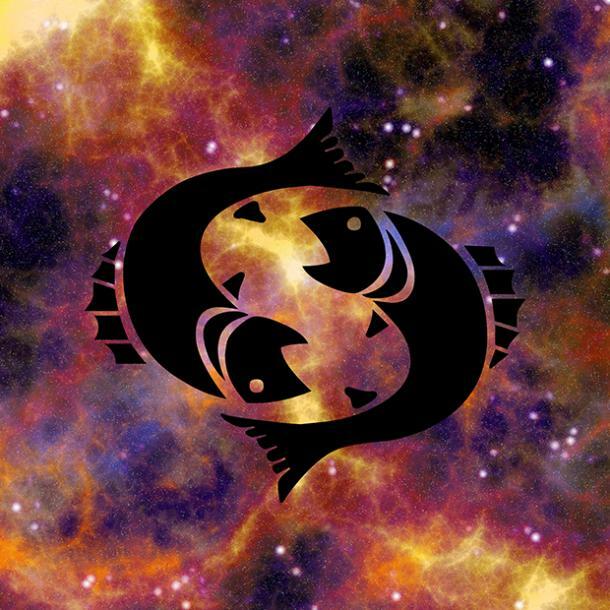 Pisces, inviting and cozy environments bring out your sensual side. Allow yourself to take time to find what to wear that connect you with your softer side. Wearing things that are soft do too. New Moon in Virgo your attention may go to donating items you no longer need, and cleaning closets to make your home more inviting. 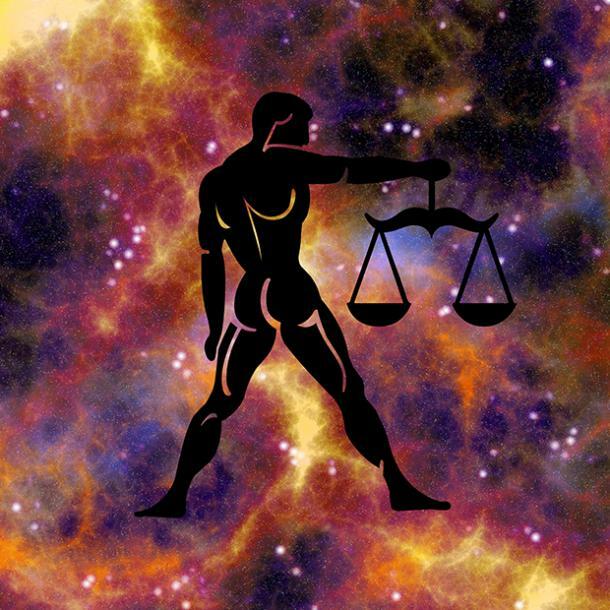 Jupiter in Libra, means you are more open and receptive to advice, and to giving advice. Reach out to the one who comes to mind just to see how things are going. Plans for the weekend and making sure you connect with couples, friends, and family work out well if started today.